The next time you get a craving for a greasy burger from the drive-thru, you may want to reconsider. 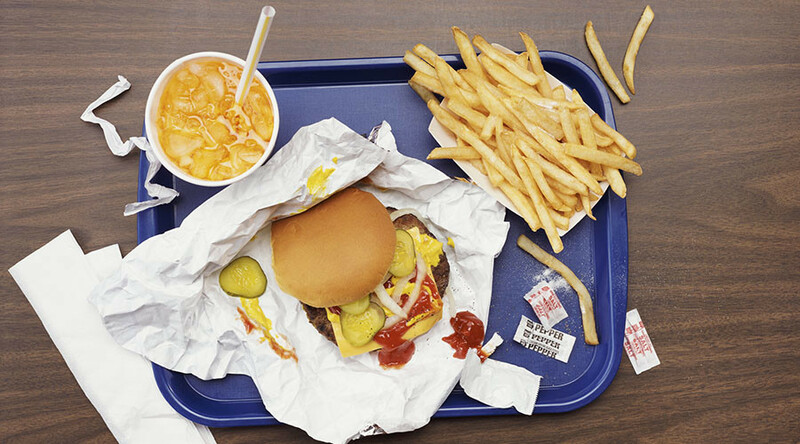 A new study has found that fast food packaging contains cancer-causing chemicals – showing that the risk of quick meals goes beyond trans fats and calories. It's no secret that fast food contains a huge amount of oils, but in an effort to repel those oils, the packaging is actually posing a huge risk to consumers, according to a new study published in the journal Environmental Science and Technology Letters. In an effort to determine whether the wrappers contained harmful chemicals, the researchers gathered 400 take-out packaging samples from fast food restaurants across the US. They then analyzed them for fluorinated chemicals, a family of chemicals which has been linked to kidney and testicular cancer, elevated cholesterol, decreased fertility, thyroid problems, changes in hormone functioning in adults, and adverse developmental effects and decreased immune response in children. Forty-six percent of food contact papers and 20 percent of paperboard were found to contain the harmful chemicals. But the problem wasn't just contained to the wrappers. The chemicals were found to migrate from the packaging to the food itself. "Food contact material is a direct route of exposure to these chemicals for us, it’s as if you were drinking them in your drinking water,” Tom Brunton of the Green Science Policy Institute, which was involved in the study, told CBS Bay Area. Study co-author Graham Peaslee, a physicist at the University of Notre Dame, said he was "very surprised to find these chemicals in food contact materials from so many of the samples we tested," according to a Green Science Policy Institute press release. He went on to note that the chemicals are "persistent and some bioaccumulate in the body," and stressed that "safer non-fluorinated alternatives" are available. Co-author Dr. Arlene Blum of UC Berkeley and the Green Science Policy Institute also stressed that "we can stop using fluorinated chemicals where they are not necessary, such as in food packaging, and all be healthier." 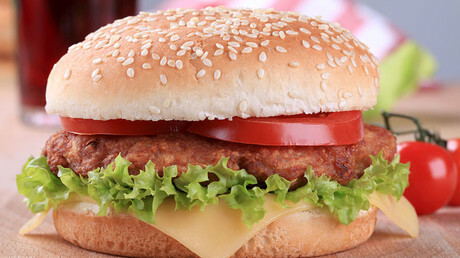 And although fluorinated chemicals are also found in everyday products including water-repellent outdoor gear, stain-resistant clothing and furniture, and non-stick pans, Brunton was quick to point out that they are likely the most harmful in the fast food context. "You're likely not going to get the same exposure from those products...you're not eating your rain jacket...," Brunton said. 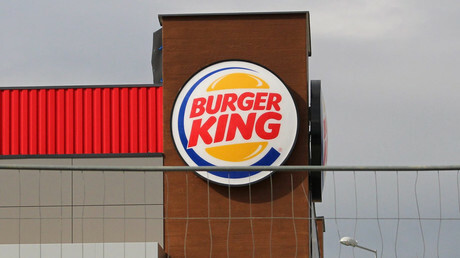 The Green Science Policy Institute noted, however, that many major retailers have eliminated high-fluorinated chemicals from their products, and encouraged the fast food industry to do the same.